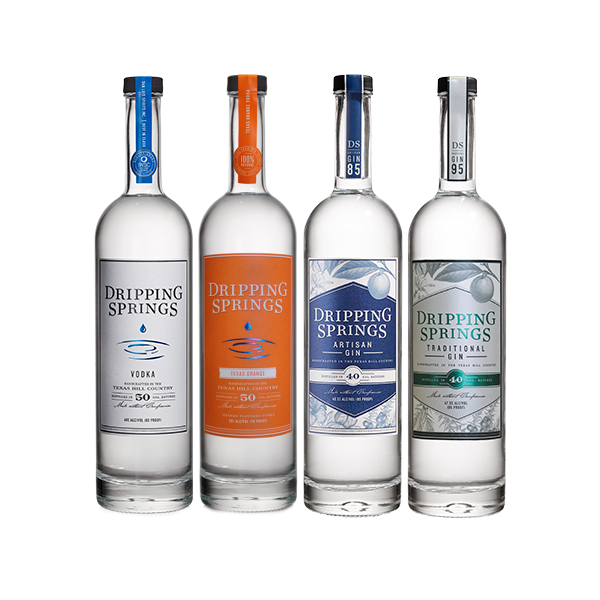 Dripping Springs Distilling is currently featuring Dripping Springs Vodkas and Gins and 1876 Vodka and Bourbons in tastings, cocktails, bottle sales, and tours. 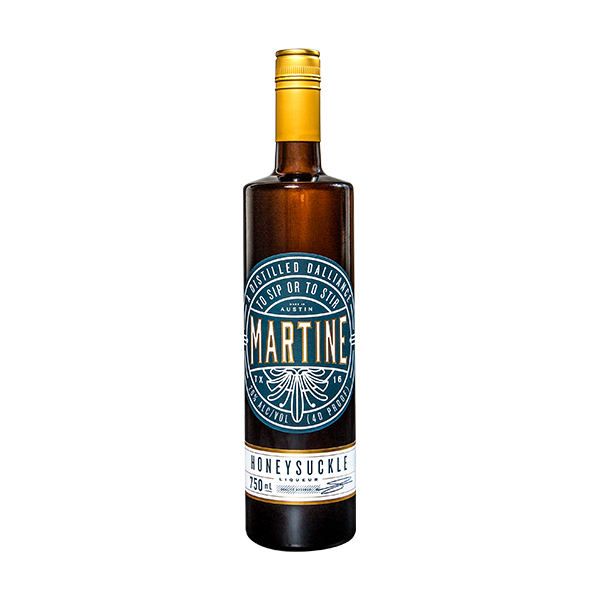 We are open Monday through Saturday from 11 am till 5 pm for cocktails, bottle sales, and walk-in tastings, and offer tours Monday through Saturday. 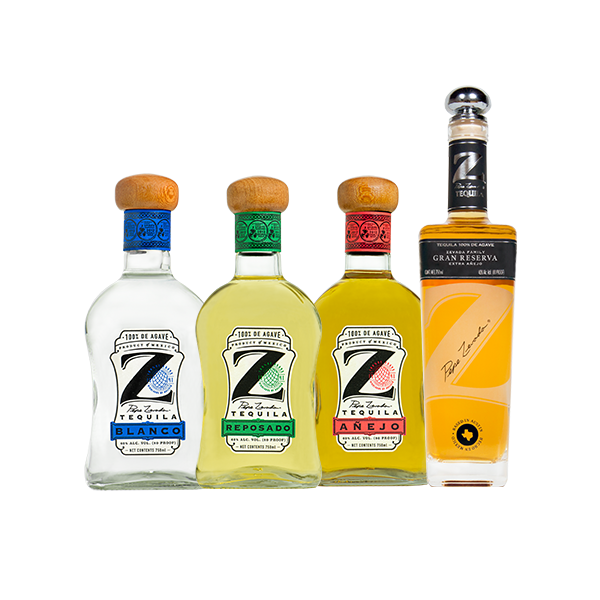 Click here to reserve tour tickets. 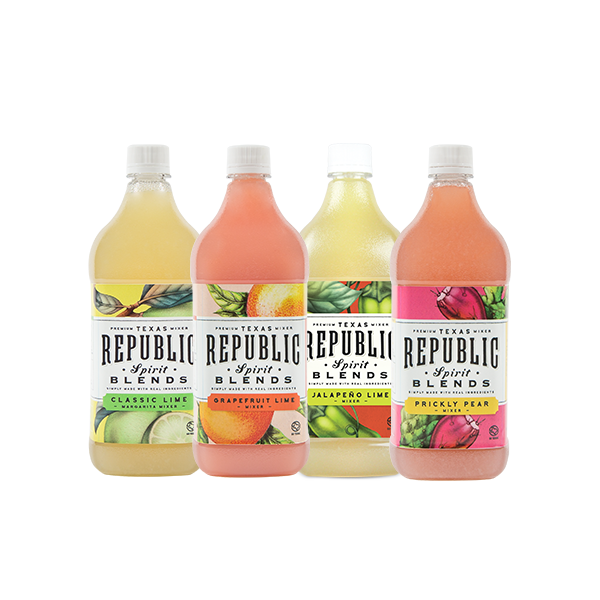 Walk-ins for tours are accommodated depending on availability. Pardon our dust! 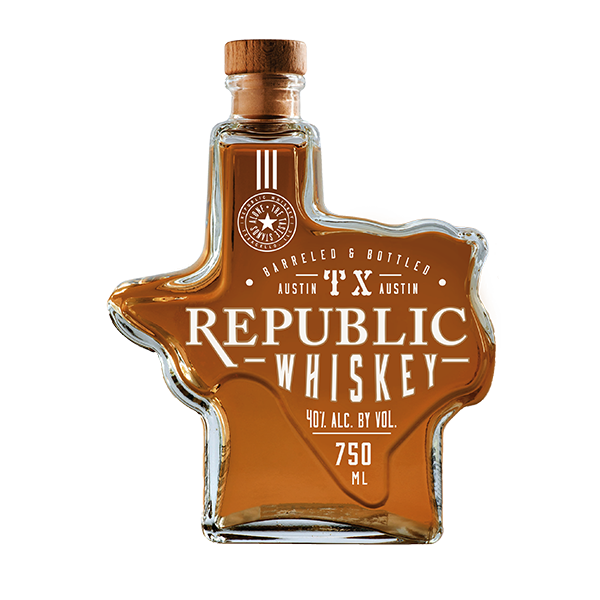 We are expanding our distillery space as well as our tasting room and in 2020 will be able to also serve our other Texas-made spirits, Martine Honeysuckle Liqueur, Paula’s Texas Orange, Lemon, and Grapefruit Liqueurs, and Republic Whiskey. 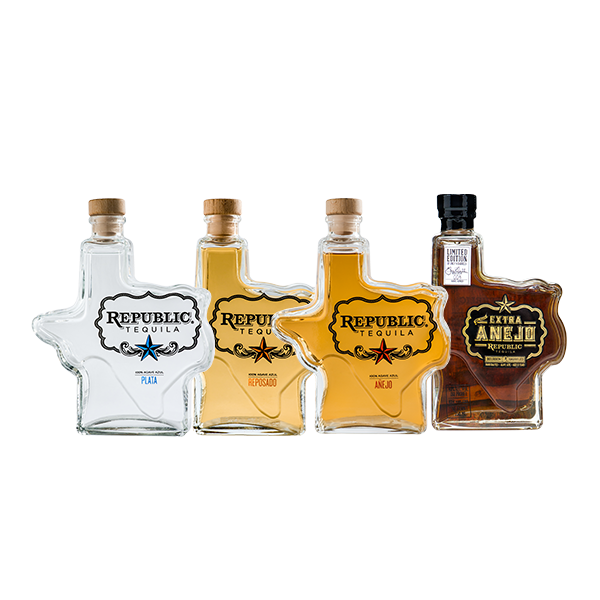 Dripping Springs Distilling was formed in 2018 when San Luis Spirits, home of Dripping Springs Vodka and Gin and 1876 Vodka and Bourbon, acquired Paula's Texas Spirits, Republic Whiskey and Tequila, Martine Honeysuckle Liqueur, Pepe Zevada Z Tequila, and Republic Spirit Blends.